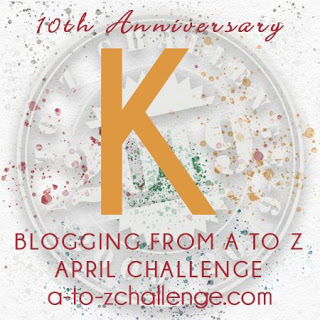 Kiran Mazumdar-Shaw is an Indian billionaire entrepreneur. She is the chairperson and managing director of Biocon Limited, a biotechnology company based in Bangalore. She hoped to go to medical school, but did not obtain a scholarship, so she studied fermentation science, and trained to be a brewmaster, a very non-traditional field for a woman. While working as a technical consultant at Jupiter Breweries Limited, Calcutta, she was told that she would not be hired as a master brewer in India because "It's a man's work". That is when she was offered a position in Scotland. Before she could move, she met Leslie Auchincloss, founder of Biocon Biochemicals Limited, of Cork, Ireland. After a brief period as a trainee manager with them, she learnt more about the business and returned to India to start Biocon India in 1998, with a seed capital of Rs. 10,000. Because of her gender, youth and an untested business model, she faced a lot of credibility problems. Funding was also an issue with no bank wanting to lend money to a woman. They asked her father to be a guarantor. But, Kiran Mazumdar-Shaw was not the one to give up. A chance meeting with a banker at a social event finally enabled her to get her first financial backing. Within a year of its inception, Biocon India was able to manufacture enzymes and to export them to the US and Europe, the first Indian company to do so. She spearheaded Biocon's evolution from an industrial enzymes manufacturing company to a fully integrated bio-pharmaceutical company with a well-balanced business portfolio of products and a research focus on diabetes, oncology and auto-immune diseases. She is responsible for establishing Biocon's direction. 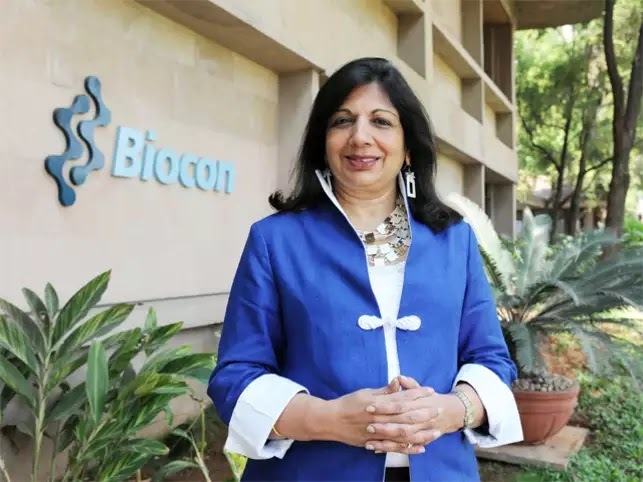 Her belief in "affordable innovation" has been a driving philosophy behind Biocon's expansion. Inspired by the need for affordable drugs in less-wealthy countries, she has looked for opportunities to develop cost-effective techniques and lower-cost alternatives. She has also proposed that drug companies be cost-sensitive in marketing to developing countries, so that people can afford the drugs they need, particularly chronic therapies. She dislikes the term "philanthropy", believing that it often provides temporary fixes rather than changing underlying conditions. She prefers the term "compassionate capitalist", believing that properly applied business models can provide an ongoing foundation for sustainable social progress. She says, "Innovation and commerce are as powerful tools for creating social progress as they are for driving technological advancement. When they are put to use for social progress, the implementation is a lot cheaper, a lot more people benefit, and the effect is more lasting." The Biocon Foundation is also involved in numerous health and education outreach programs to benefit the economically weaker sections of Indian society. Here's a woman with a never say die spirit, trying to make a difference in this big bad world. I wish her more power! An inspiring story of a brave woman who faced gender discrimination and societal opposition but made it to the top with her sheer willpower and courage! Just the kind of women who make the perfect role models for women like ...me! :) Seriously! I was just writing about how much more stronger we need to be as we are fighting our battles on our own, despite the support systems we have in our Life. She's the perfect role model for women who have a dream and want to realize it! Another inspiring tale of a tall business leader, I have followed Kiran's life closely. Also that she is based in Bangalore makes her even more special. We need more business leaders like her to be role models for women everywhere.